Showing recent results 2161 - 2175 of 4490 products found. FCM-100 - MULTI MEASURING INSTRUMENTS Co., Ltd.
Electronics customers require greater test flexibility to address the growing trend towards high-mix, low-volume printed circuit board (PCB) production. Sterner Automation is pleased to introduce the igentic® 421t, the next generation of automated test solution specially engineered to address these challenges. 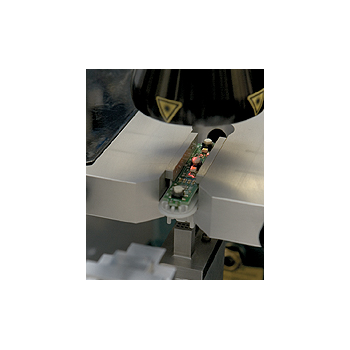 The igentic® 421t provides the flexibility, reliability and efficiency needed in one standard platform, allowing our customers to test multiple PCB's and significantly reduce individual product testing costs. 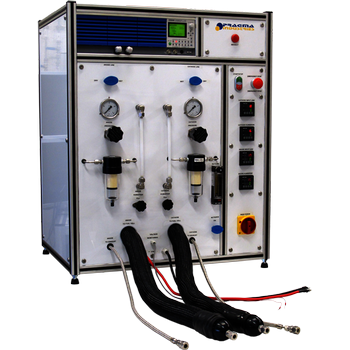 This equipment is used to perform flexing test on vacuum cleaner hoses with current carrying parts. The hose is strapped onto a flexing arm and a weight is hanged onto the hose. The hose is flexed forwards and backwards several times to see if the conductors are damaged. 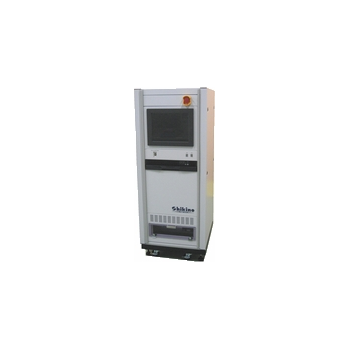 The LS600 is the best solution for PEM fuel cell stacks testing up to 600W. The table-top chassis integrates all the functionalities required to achieve efficient and accurate results in stack testing: gas management, load management, stack configuration, data acquisition. 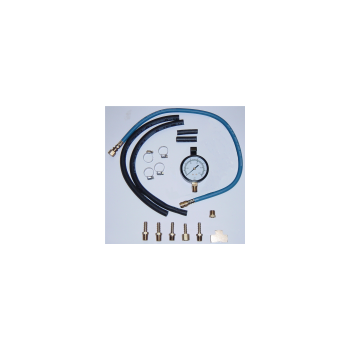 Test gasoline fuel pump pressure on most domestic and imported fuel injection equipped vehicles.Kit contains adapters to test all GM vehicles with Multi-port and some Throttle Body Injection (TBI). 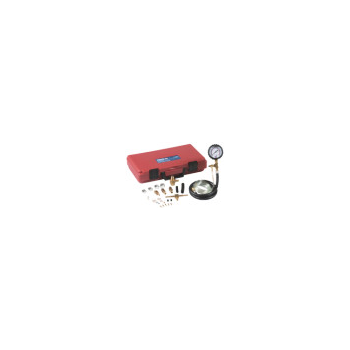 Test all Chrysler cars with Multi-port turbos and some TBI.Use on older Ford TBI systems not equipped with small Schrader test valve.Includes Large Gage with hang-up hook calibrated from 1-100 PSI (0-7.0 BAR). 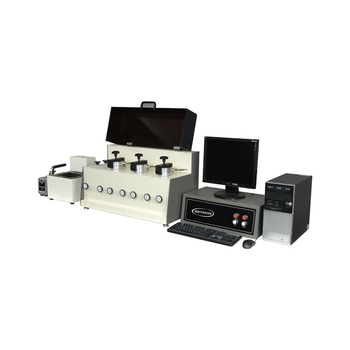 The crude sediment analyzer uses advanced technology in Japan, in line with GB/T6531. The sample was amount in the sleeve of refractory porous material, uses hot toluene extraction, until the residue reached a constant weight. 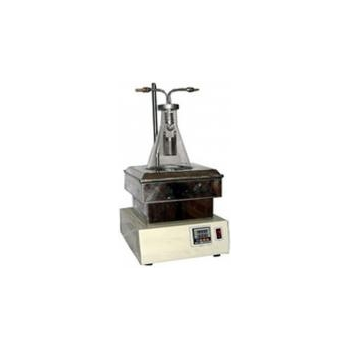 The amount of residue expressed by weight percentage, as the "extract sediment".Extraction method uses infrared heating, good temperature performance, on open flame when heating, heating uniformity, high thermal efficiency, safe and economical, reliable and durable. 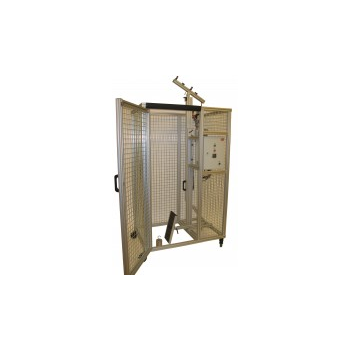 Performs running, residual, rail and flow rate pressure tests.Professional dual scale gauge reads 0-100psi and 0-700 kPa with relief valve and fuel discharge hose and protective rubber boot. 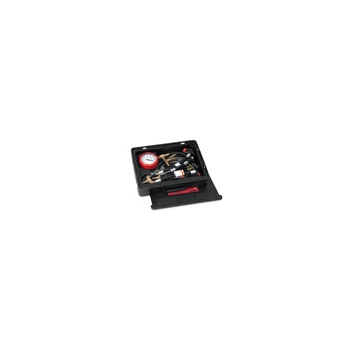 Detect refrigerant gas leaks in air conditioning or refrigeration systems and storage/recover containers these detectors will respond to all halogenated(contains chlorine or fluorine)refrigerants. mOByDic5000 - Ozen Elektronik Inc. It is a low cost version of our emission test family. This device is provided for LPG/CNG mounting workshop.a windows based PC software allows a fail/pass report. 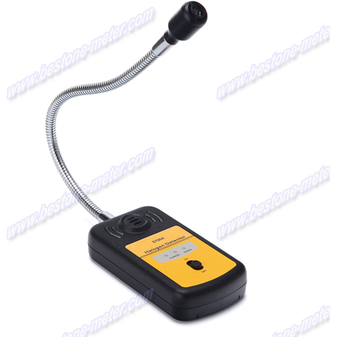 It performs a complete lighting fixture test which includes lighting the lamp with no power connection. 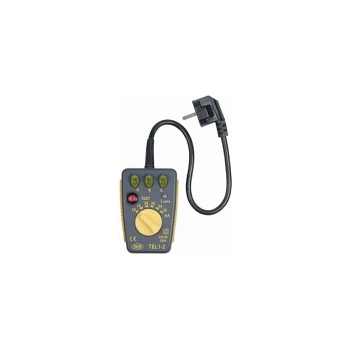 Audible voltage indication: 5, 12, 24, 48, 120, 208 to 240, 277, 440 to 600 VAC/DC. EKT-2128BR - Ektron Tek Co., Ltd.
Windows Operation Software SystemWindows operation software system provides friendly operation environment also the following characteristics: 1. User can pre-set and save the testing specifications to save time of setting procedures before test. 2. User can choose and arrange the related coordinates such as retraction value corresponding to time and temperature. 3. After tests, all test curves and related test data can be saved and retrieved for future use. 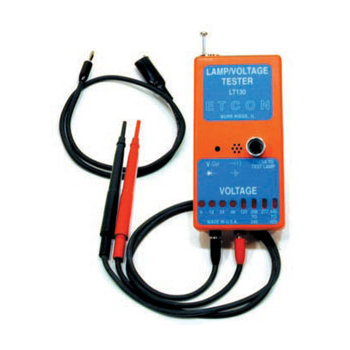 The TEL1 is the Basic Test Equipment an Electrician cannot do without. 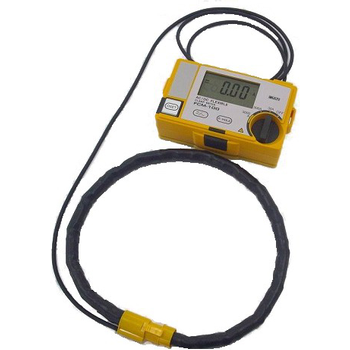 TEL1 is a Dual Function Test Instrument utilized to Verify Electrical Wiring Connections and the Functioning of Earth Leakage / Residual Current Detectors devices by forcing the ELCB/RCD to trip. AITS-200 - Shikino High-Tech Co., Ltd. 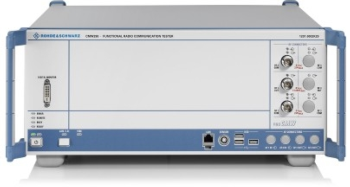 Simultaneous Measurements of up to 4DUTs Constant Voltage/Current Sources of ±40V/±2A Function Generator Capable of Generating up to 20MHz Sine waves and Square waves,etc. Per-pin Architecture. Low cost of ownership. Small Footprint Requirement. Superior Debugging Functions. Self-Calibration Features.